Vauxhall will once again open the doors to its collection of historic cars to the public for one day only on Sunday 14th June 2015. Based at the Heritage Centre in Park Street, Luton, visitors will be able to view the company’s collection of classic cars for free. Vauxhall Heritage open day 2015 – What’s on? The collection includes over 60 veteran, vintage and post-war Vauxhalls from 1903, right up to the present day. Including a number of unique concept cars. 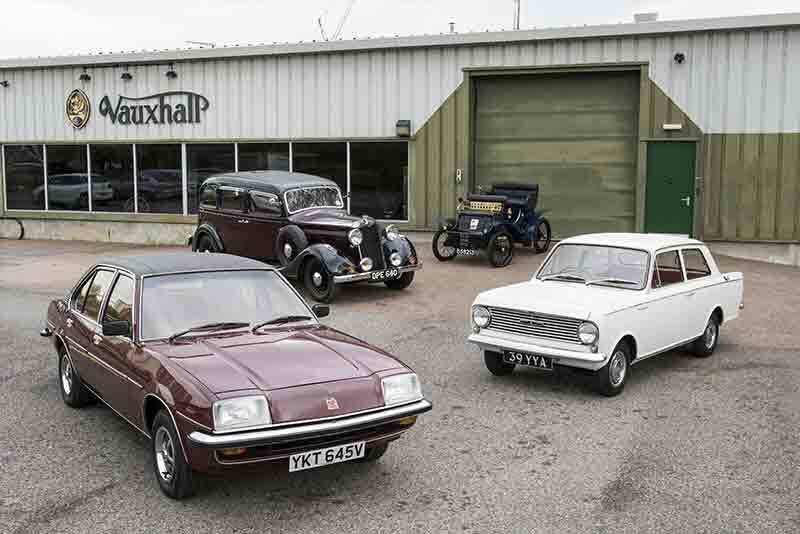 This year, the Vauxhall Heritage Centre’s Open Day highlights two important milestones in the history of Vauxhall, celebrating 40 years since the Cavalier was first launched in the UK, the car topped the UK bestsellers list for many years and became an iconic car for Vauxhall. Also celebrating its 40th anniversary is the Chevette. In a modern world full of popular superminis, the Chevette forged the way for a new generation of impressive small vehicles and was instrumental in reviving the Vauxhall brand in the mid-seventies. If that wasn’t enough, Vauxhall’s Lotus Carlton super saloon celebrates its 25th anniversary. Back in 1990 this car was famed for being the world’s fastest four-door saloon, with a top speed of 176mph, genuinely super car humbling performance in 1990. The open day will run from 10am to 4pm with food and refreshments on sale, offering a perfect selection to entertain car enthusiasts of all ages, including pedal cars and face painting for children. The day is perfect for all ages of car enthusiasts.